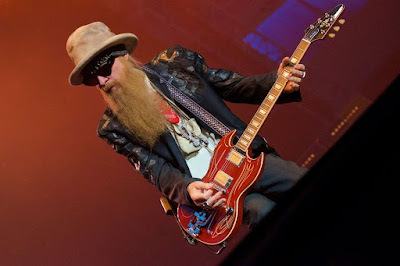 ZZ Top guitarist Billy Gibbons’ latest record, “The Big Bad Blues”, has debuted on the US charts. The rocker’s second solo effort earned a No. 1 spot on Billboard’s Americana/Folk chart, a No. 2 placement on the Blues chart, and No. 5 in Current Rock chart. Fans will soon hear songs from the project – which features a mix of Gibbons originals and classic blues covers – when he launches a fall North American tour in Riverside, IA on October 13. “1, 2, and 5 are now, officially, our lucky numbers,” says Gibbons. “We’re delighted that the response to the new offering has been as strong as it has. We always say, ‘You can’t lose with the blues’ and this proves it! 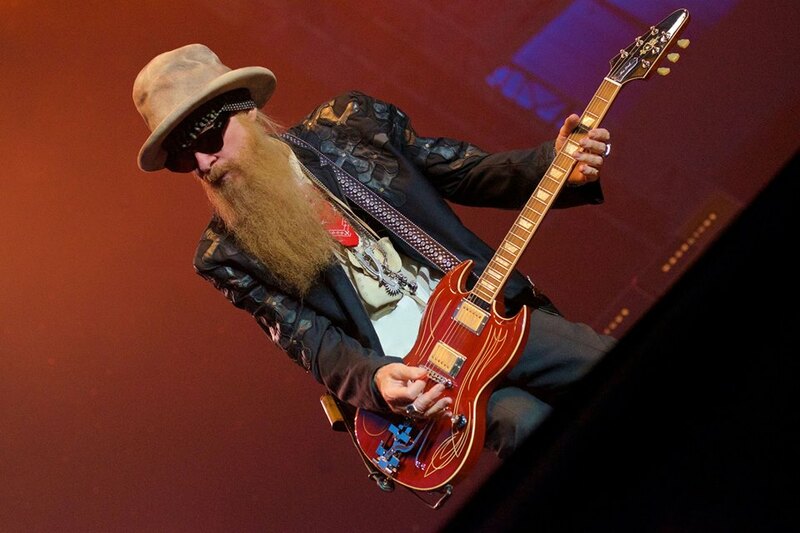 “The Big Bad Blues” focuses on the ZZ Top frontman’s long standing love of the blues, catalyzed early in life when his father took him to a B.B. King recording session in his hometown of Houston when he was just eight years old. The project was first previewed by the lead single, a cover of the Muddy Waters classic, “Rollin’ And Tumblin’”.